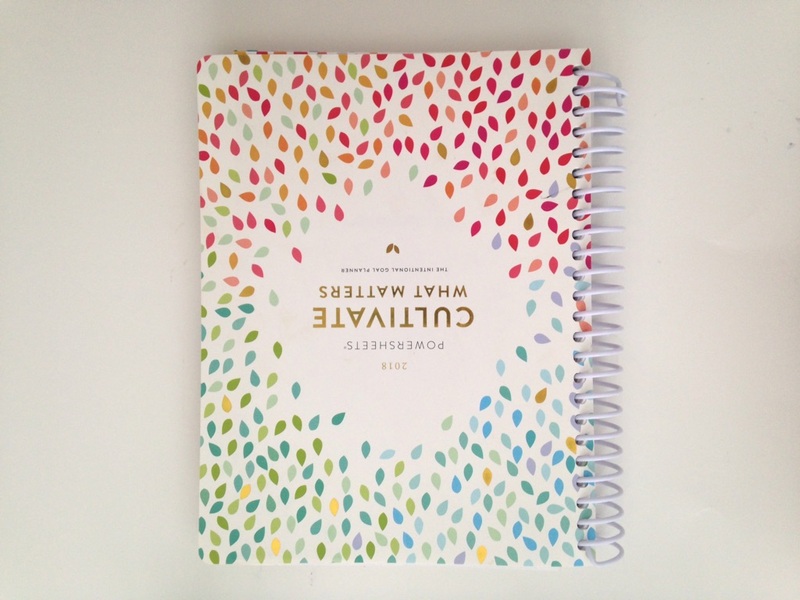 I am SO excited to share this glimpse of my goal planning process with you. 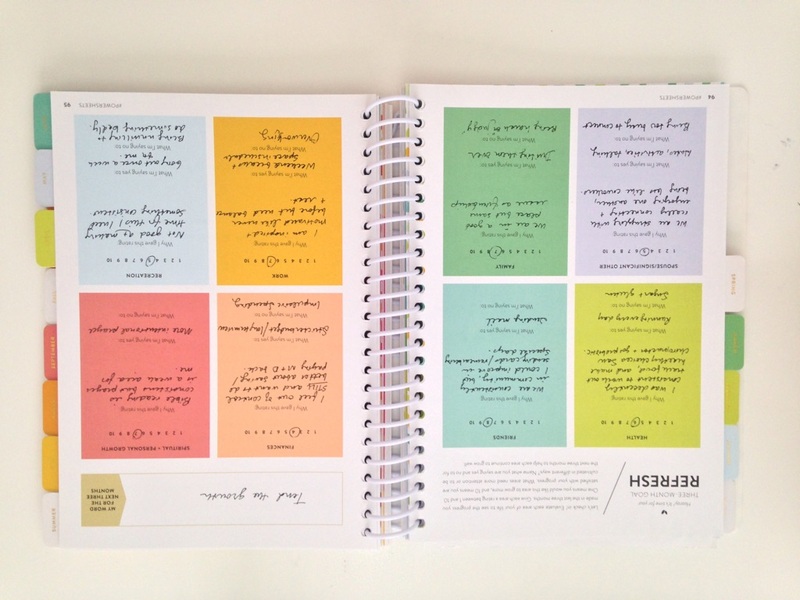 For three years now I’ve used Lara Casey’s Powersheets, a goal planning workbook designed to help people of ALL personalities determine God’s priorities for their lives. 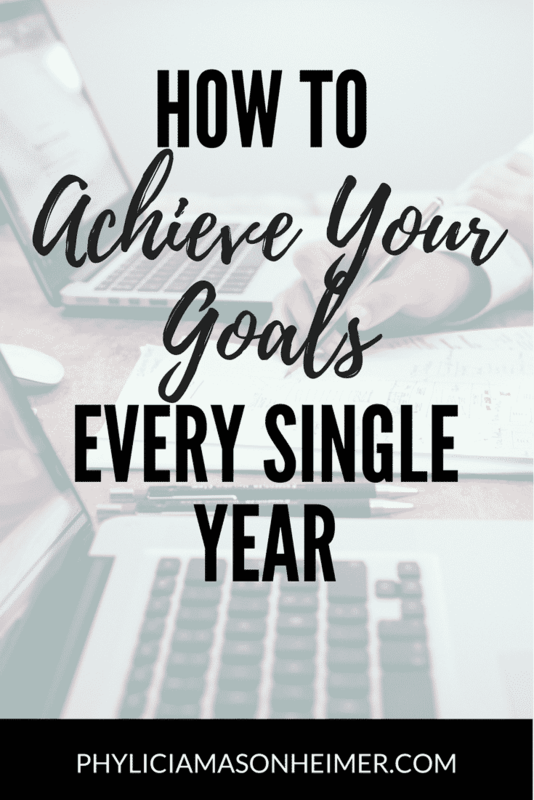 Through a detailed preparation process, you determine your goals for the year, then break those goals down into monthly, weekly, and daily tasks. 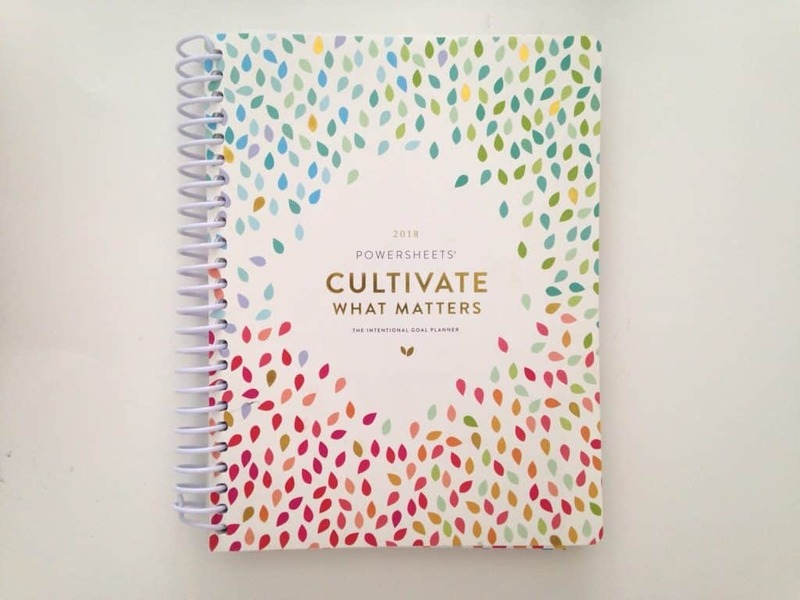 Cultivate What Matters JUST launched the new spring line of Powersheets and other goal planning products TODAY, so I thought it was the perfect occasion to share how I do my goal planning. There is nothing more satisfying than looking back on a year where what you set out to do was actually accomplished. Powersheets have helped me do this! At the end of the year (or any time of year, if you’re buying Powersheets later!) 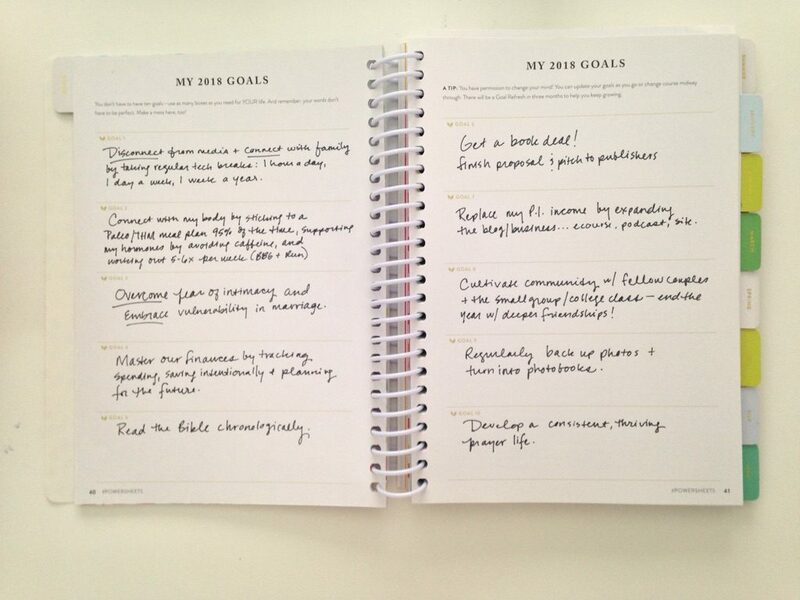 I sit down with my goal planner and start brainstorming what I want to change or accomplish. Some are big goals; others are daily habits; some are relationships I want to improve. I write everything down! I can narrow it down later. Work out three to five times a week and run three 5k races this year. I personally make ten goals for each year. Usually each goal concentrates on a different area of my life and work. You don’t have to do so many; you can do as many or few as you want. 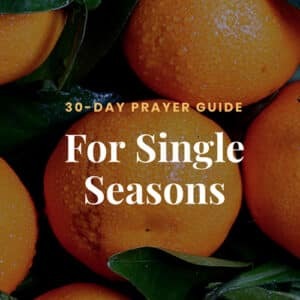 Rather than try to do a little of each goal every single month, I delegate some goals for the first quarter and others throughout the rest of the year. For example, one of my goals for 2018 was to launch an e-course. I’ve been working on that for the last few months and the launch of the Driven Women Productivity E-Course is next week – May 1st! In the next quarter I’ll have another big goal to concentrate on. By dividing your goals over the year, you won’t feel like you have to do all the things at once. This is so important. 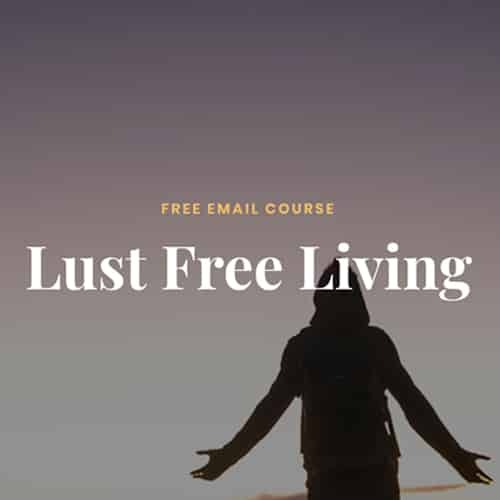 My systems and routines for the home – which I teach in the FREE productivity e-course – allow me to focus on the tasks I tend to put off… the very ones connected to my goals. 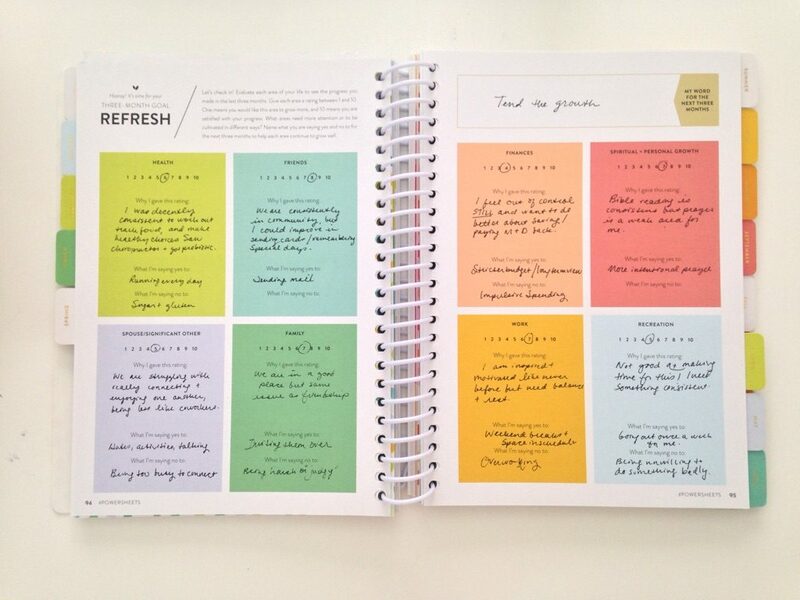 Powersheets break down my monthly goals into those small, bite-sized chunks for weeks and days. It’s so self-explanatory you don’t even have to think super hard to make it happen. 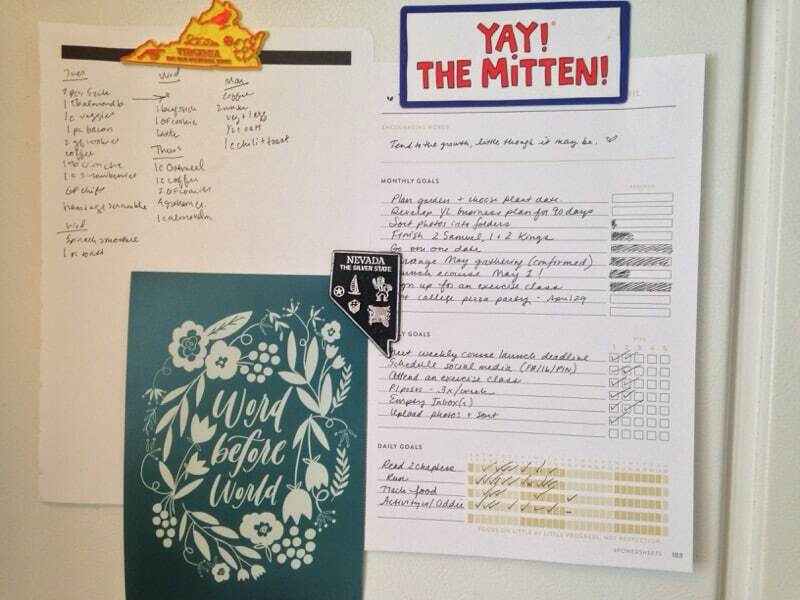 I keep my Tending List – list of monthly, weekly, and daily goals – on the fridge so I can check things off throughout the day. If you spend most of your day at work, you might want to keep yours at your desk. 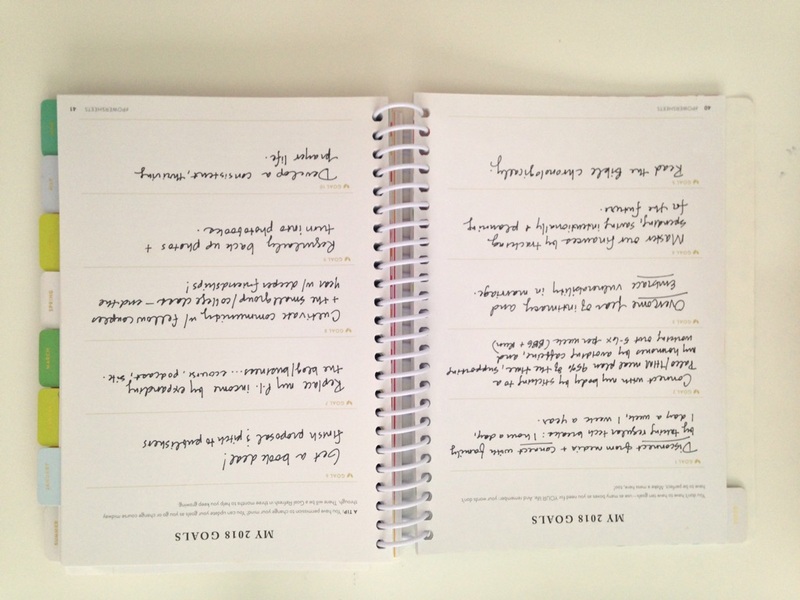 The Tending List is designed to help you track progress. 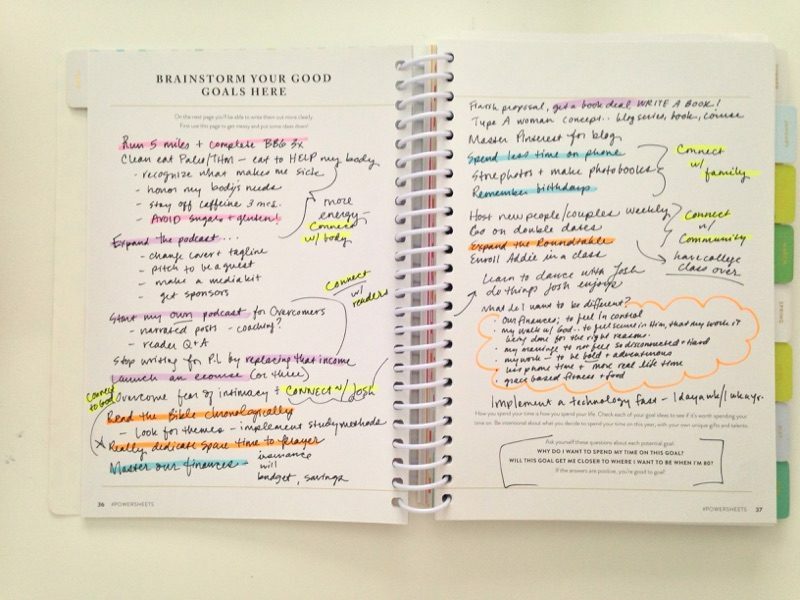 Before Powersheets, I’d make my own lists or use an app to track my progress. But as I’ve integrated more technological boundaries into our home, I don’t like to track things on my phone. The Tending List makes this easy. By tracking your progress, you also see areas of improvement. This will help you reevaluate at the end of each month, tweaking your routines so you can achieve your goals. What if you’ve set goals three months in a row and they just do NOT happen? There are two things you can do: Assess your personality and habit forming tendency, then find ways to troubleshoot your own habits. Or you can change your goals! I have done both of these things. Much of productivity is a mind-game; tricking yourself into the mentality needed to achieve great things. I know that my personality tends to be very “all or nothing”. If I can’t do it well and consistently, I don’t want to do it at all. But that’s ridiculous! Wouldn’t it be better to get back into my routine after two days off, than to give up completely? Isn’t this about a consistent lifestyle of sustained growth, not just checking boxes every day for a month? Reminding myself of these truths, I can stick to my goals even when I miss a few days. It’s not about getting a “streak”. It’s about cultivating real change. And that’s why Powersheets are so awesome… they help you get there. Get yours here! In addition to Powersheets I do a lot of independent study of habits and productivity. 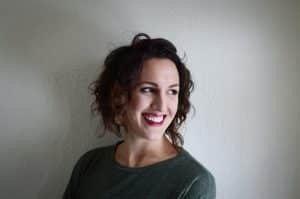 I compiled my top tips into a FREE time management course delivered straight to your email inbox for seven days. 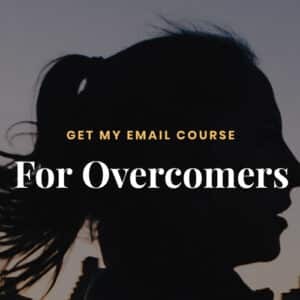 I’m currently finishing up the full-length video course right now, which launches May 1st! The free version will give you head start on theses concepts. Sign up in the enrollment box below!